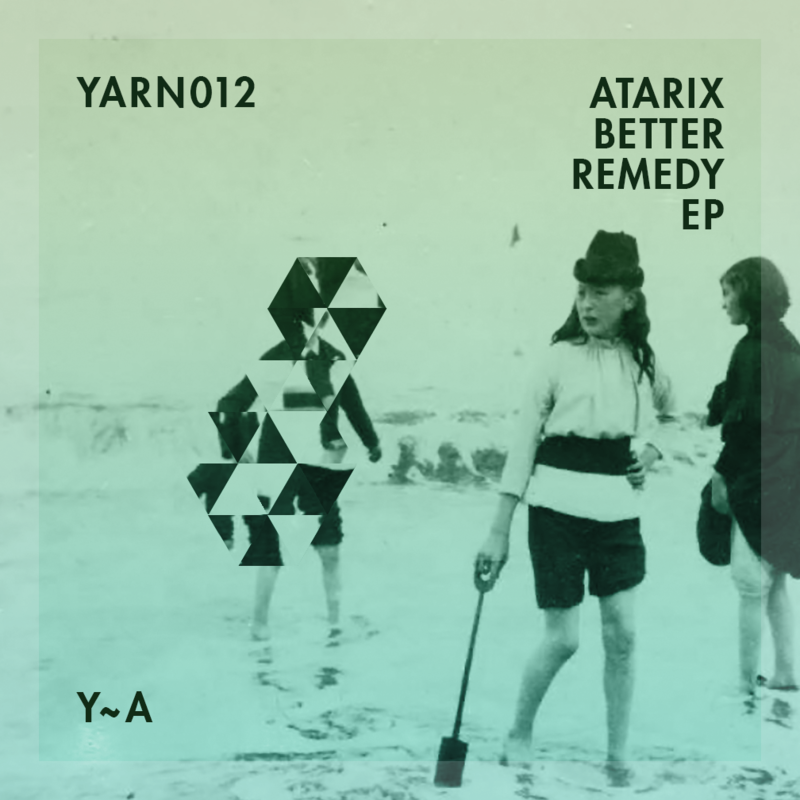 “Our 12th release has been produced by russian producer Atarix. 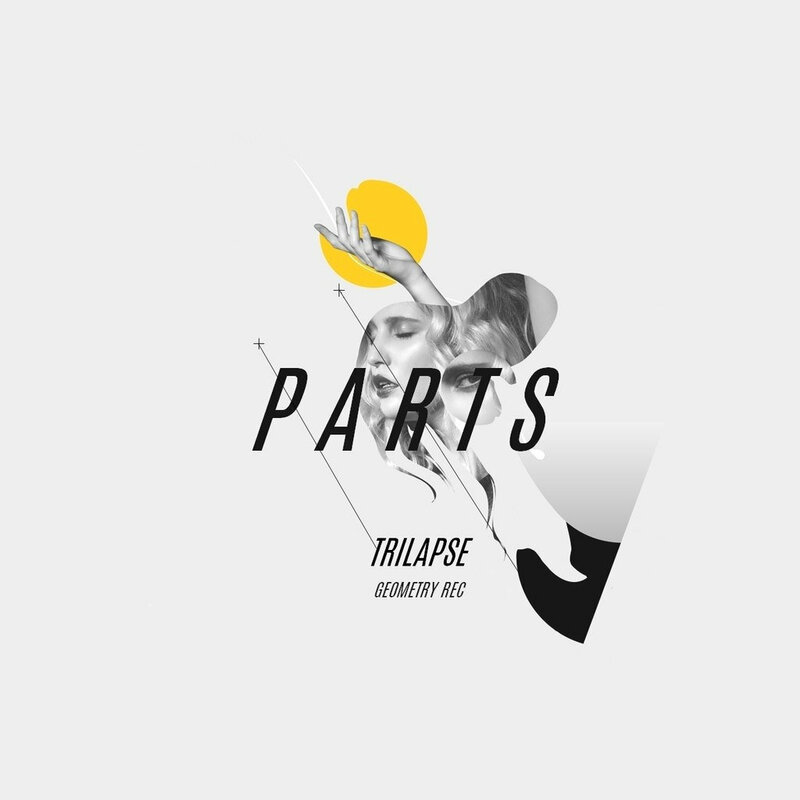 Again, 3 chilled tracks by Trilapse. 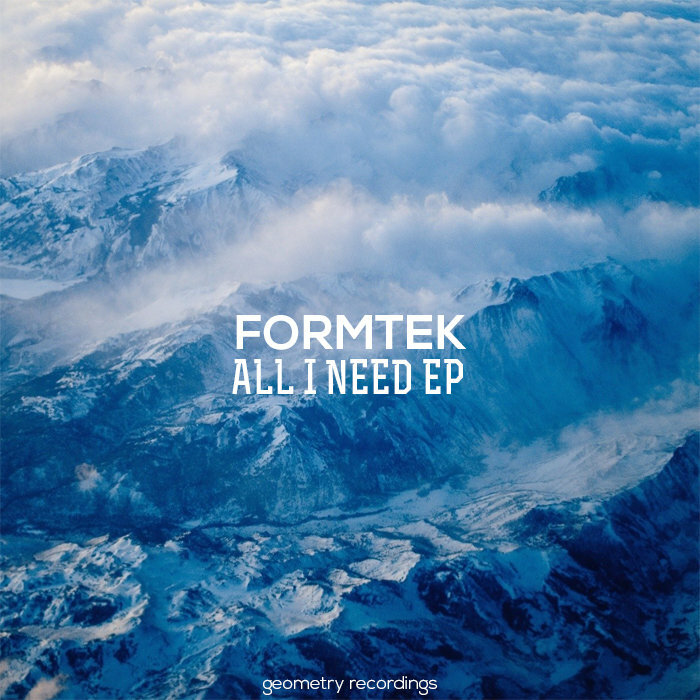 All I Need is Formtek‘s new EP on Russian Geometry Recordings. 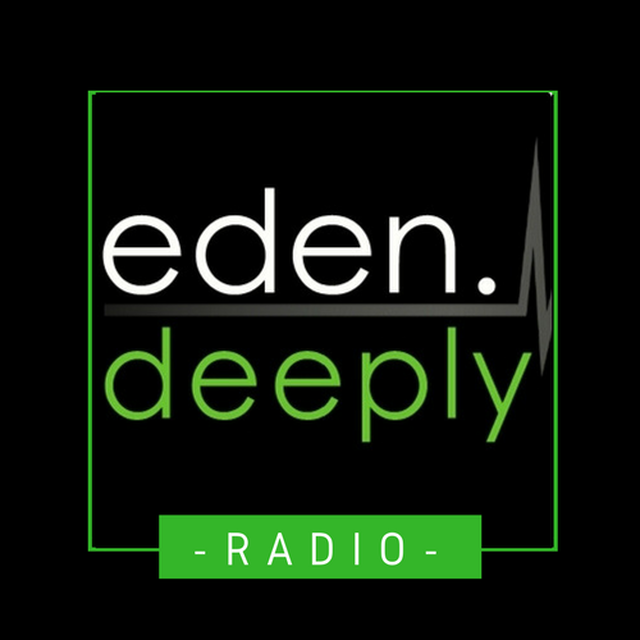 Three impressive track, just perfect to close your eyes and drop out for a couple of minutes. “19-year-old Taneli delivers a mixed bag of deep, bassy delights on his debut EP Positivity. 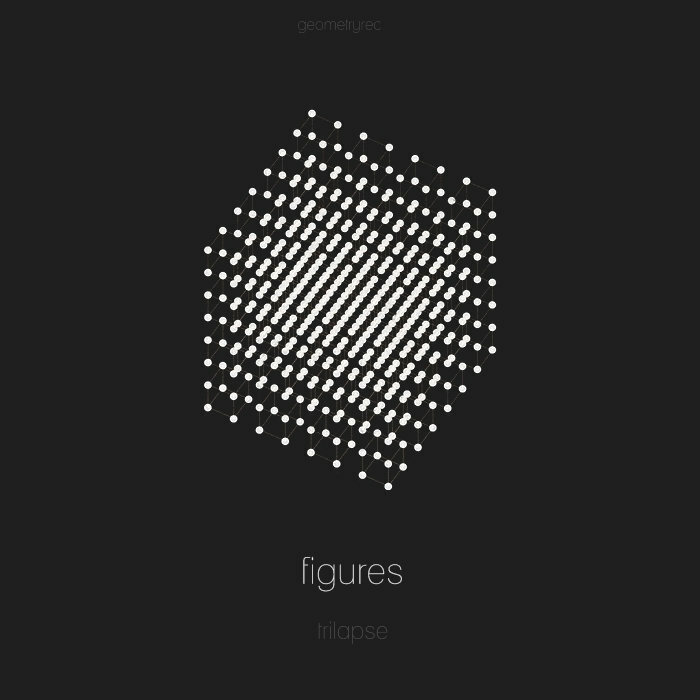 The title track is a blissed-out slice of future garage, driven by R&B moans and fluttering 808 snare rolls. 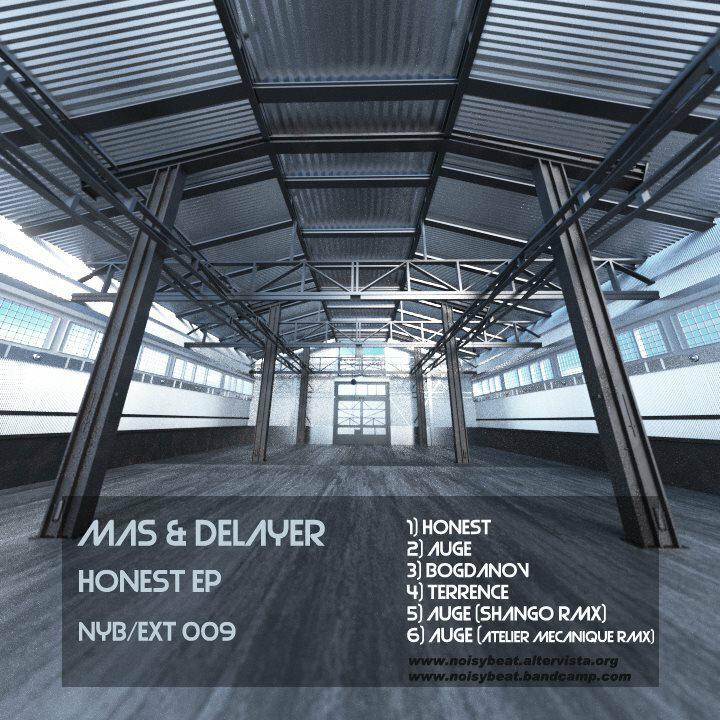 The track is also given a stripped-back 4×4 makeover by fresh-faced French duo Dusty Corners, who take it down a dark, twisted rave route. The other two originals here really show Taneli’s versatility as a producer. ‘Heat’ is a bouncy house roller with a bassline that’ll be in your head for days, and ‘Statis’ is teacup-rattling dubstep at its finest.